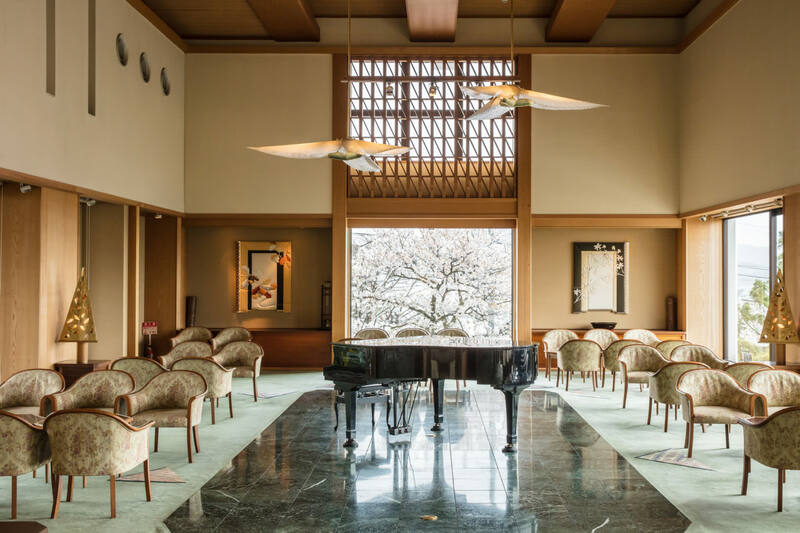 One of top 100 Japanese ryokan hotels chosen by experts. 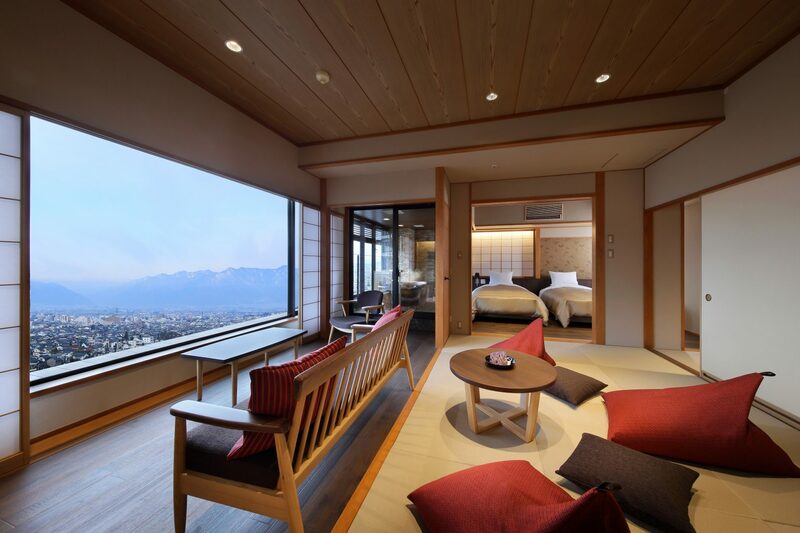 The most spacious 5 star onsen ryokan in Nagano. Enjoy a hot spring bath with an immense sense of freedom and a view of the Northern Alps from every guest room. The elevation of Matsumoto's Utsukushigahara Hot Springs is practically the same as the height of Tokyo Skytree. 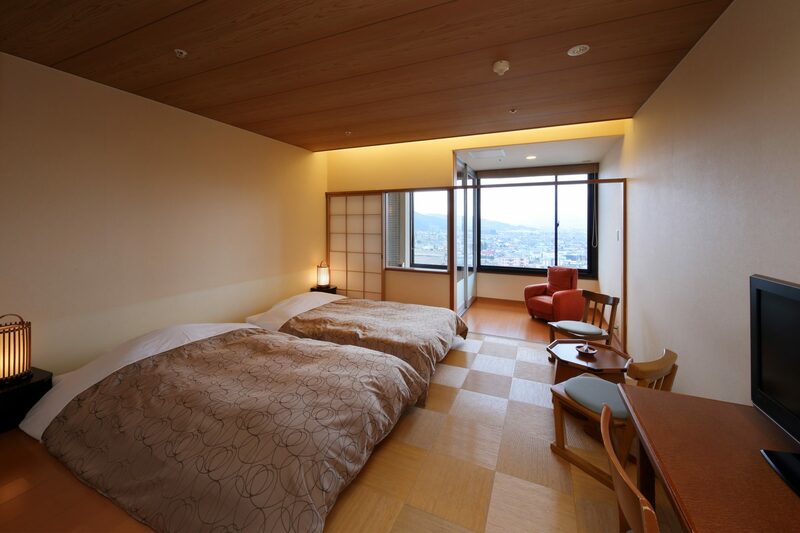 From this location, every room has a view of the Northern Alps and the castle town of Matsumoto. The restaurant has been newly renovated with a brick oven. The hot spring has an ample flow of warm water that will satisfy visitors from around the world. 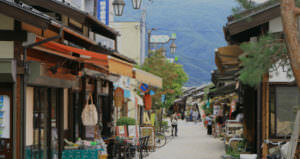 Enjoy superb views of Matsumoto while relaxing in the onsen hot springs. 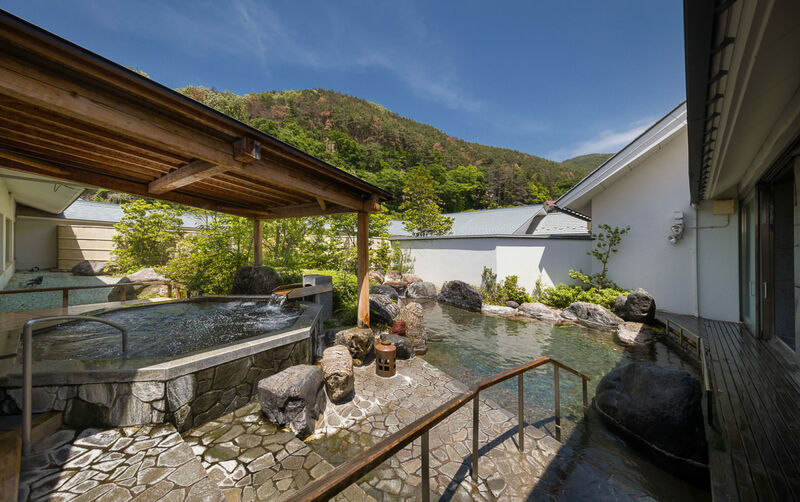 To allow our guests to best experience the super location of Shoho, and enjoy time in which to relax and unwind, we have launched our new guest rooms which have a real sense of openness and are each equipped with an outside hot spring bath. 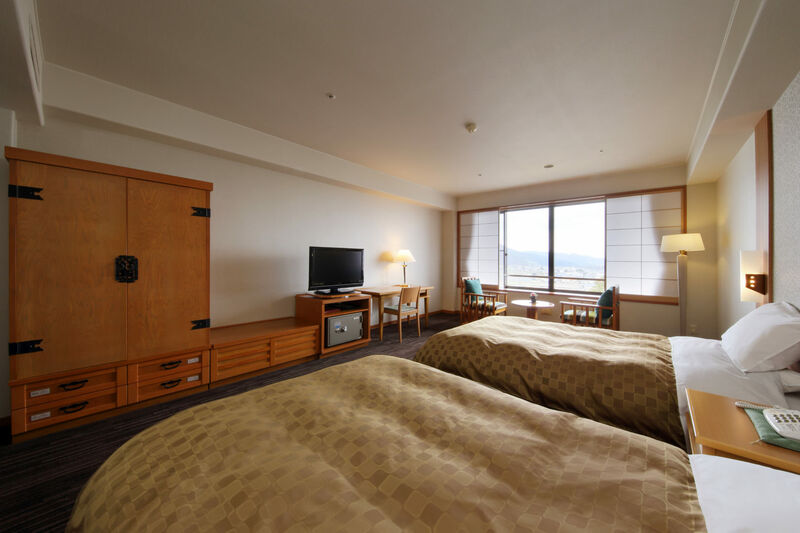 These combined Japanese and Western style rooms mean that you can both relax in the comfort of the Japanese-style area, but also enjoy sleeping in a bed. We hope that you will enjoy a stay in our high quality and relaxing rooms. 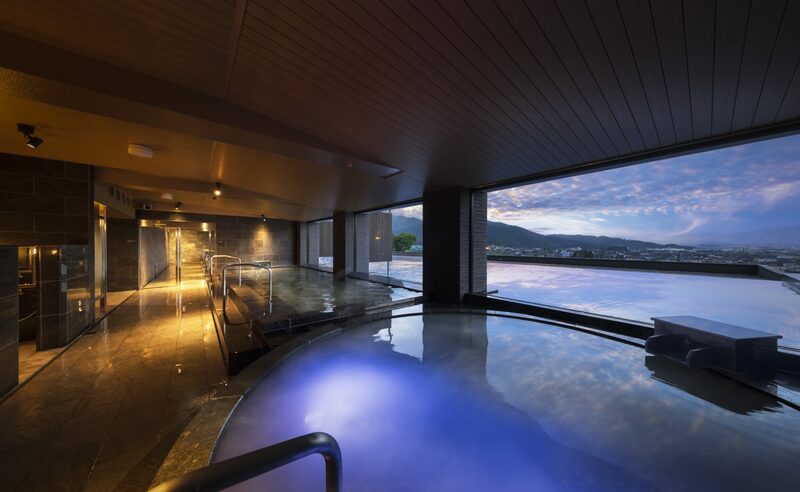 From the ceramic bath in these rooms located on the top floor, our guests can look out over the Northern Alps. 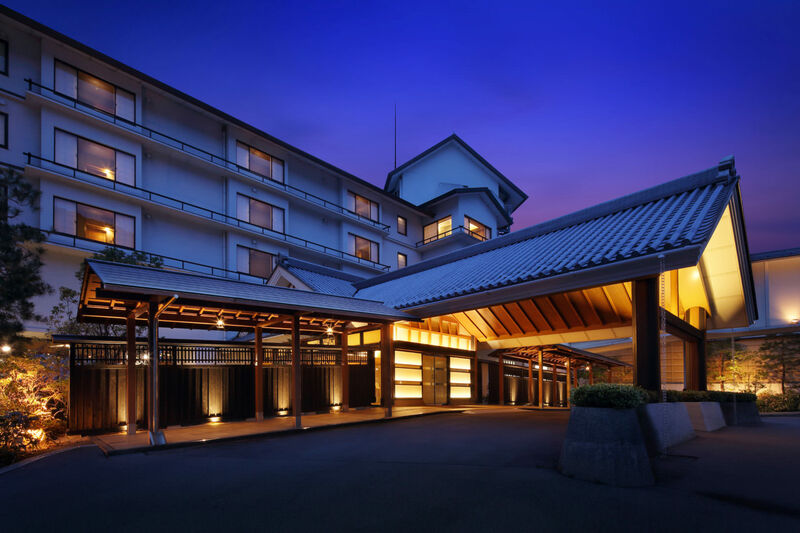 After the sun has gone down, guests can enjoy the glistening night view of Matsumoto.The rooms have an Asian style floor made from bamboo, and have low beds, allowing guests to experience a modern Japanese atmosphere. Massage chairs are also available. These luxurious rooms are a spacious 27m2 and have comfortable semi-double size beds and a large writing desk. 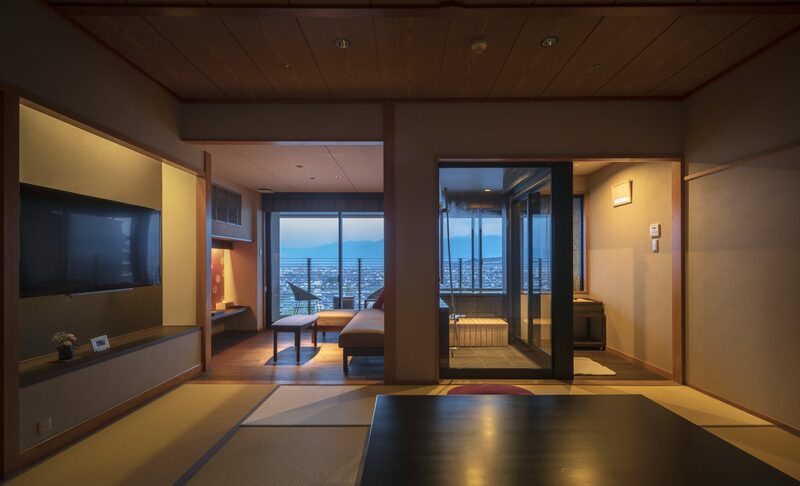 You can enjoy the relaxing comfort of these rooms while gazing down at the sweeping view. 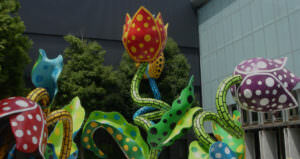 Re-opened in April 2018 after renovation! These rooms are now non-smoking. The rooms have a living room with a sofa to help you relax. They also feature a shower booth and steam sauna. 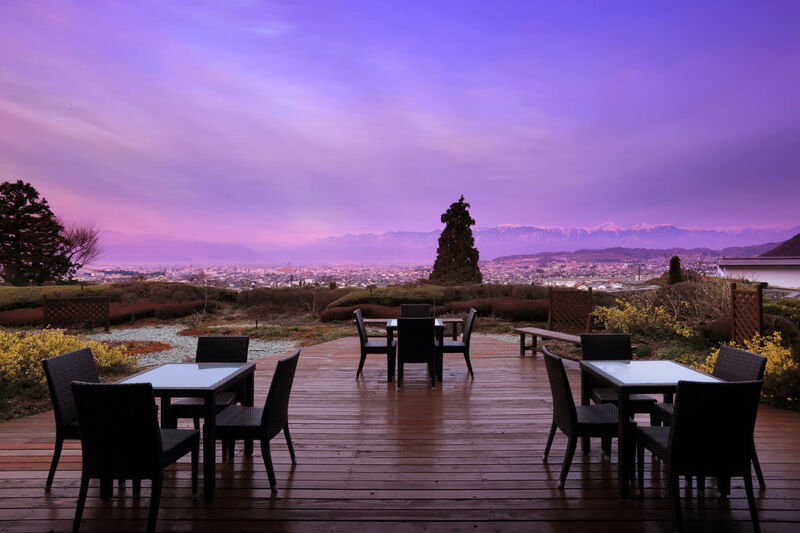 From the room you can enjoy views of the magnificent Northern Alps which change from season to season, and night views of Matsumoto City. We serve food freshly cooked made in the open kitchen, and also have private rooms to allow guests to enjoy their time in their own way. 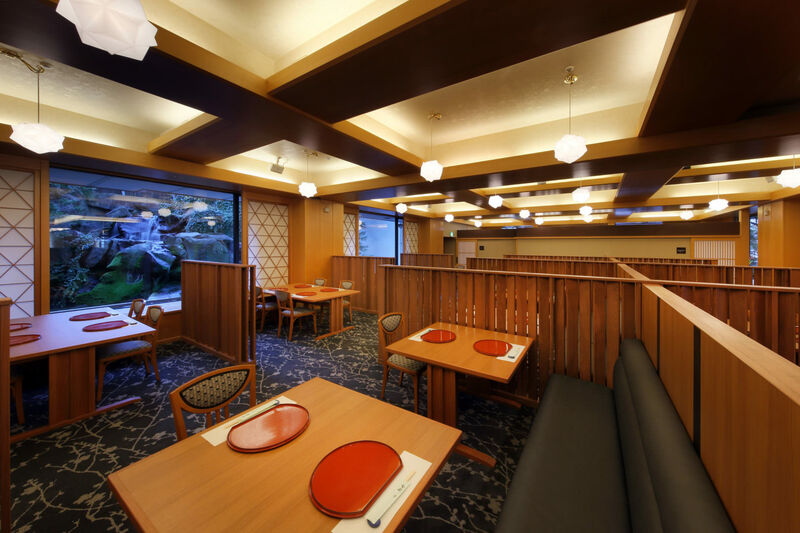 Our food makes use of delicious ingredients from the mountains and fields of Nagano Prefecture, which is known as a place where people live healthy and long lives. Breakfast is made in front of your eyes making liberal use of ingredients from the Nagano area. 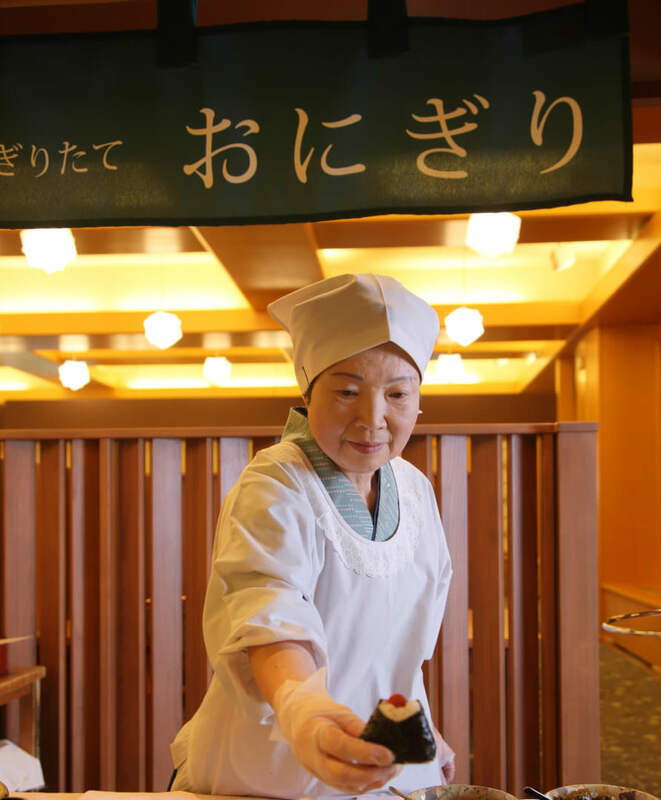 Our renovated open kitchen is a lively place where you can watch our cooks make fresh omelettes and fried eggs from the eggs of chickens raised in the Nagano area. 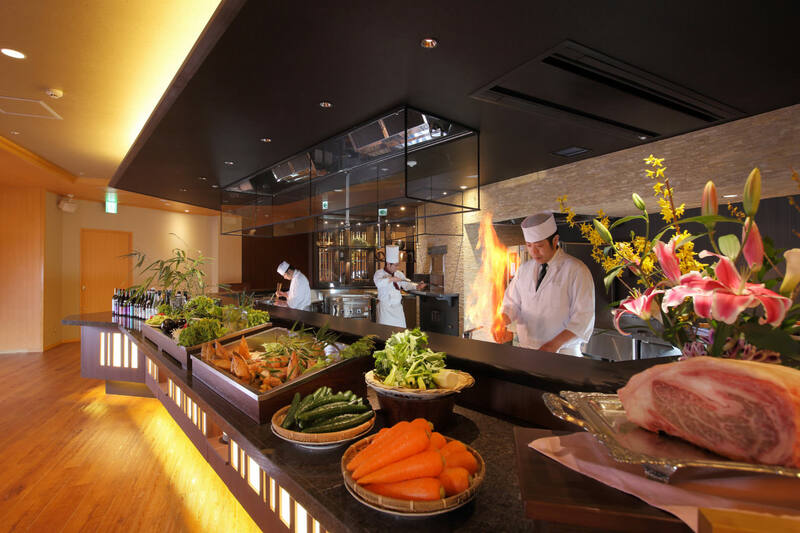 Over 40 different types of Japanese and Western foods are available on the buffet, including foods that are typical of the Shinshu area such as oyaki dumplings and nozawana pickles. 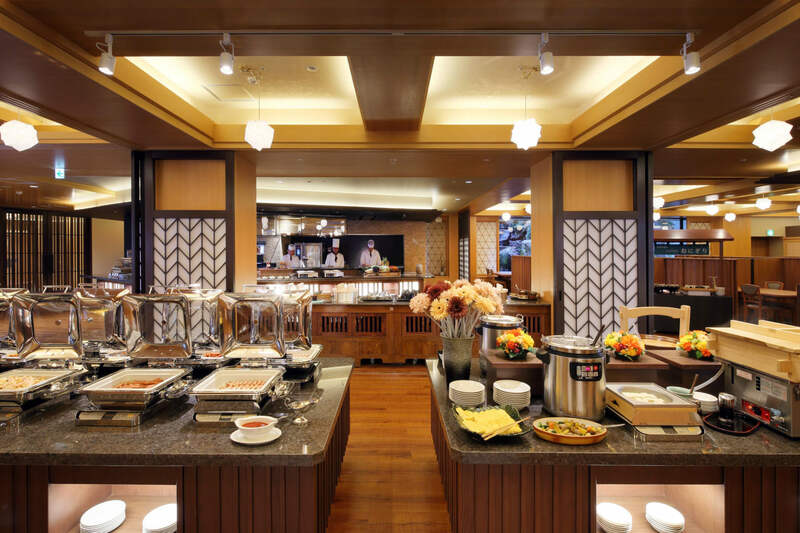 Breakfast is served in buffet style with both Japanese and western foods available. 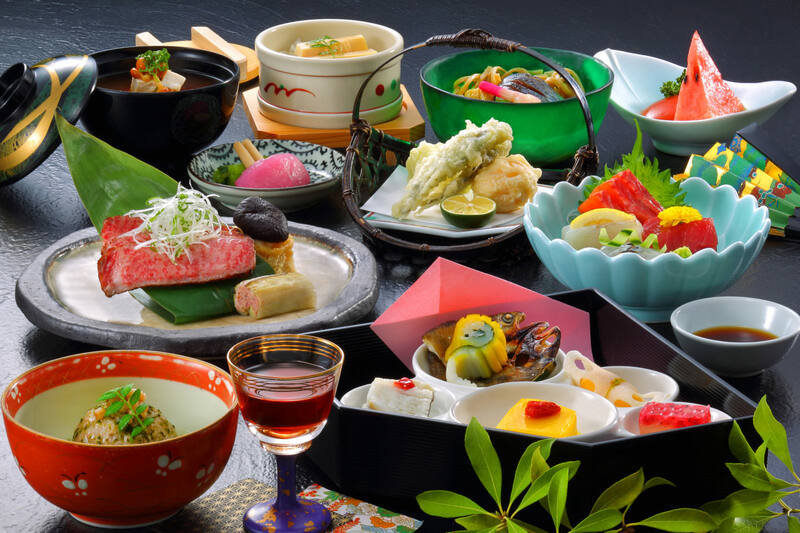 Dinner is traditional Japanese multi-course meal called ‘Kaiseki Ryori’. Breakfast and Dinner are included in the charge for the room. 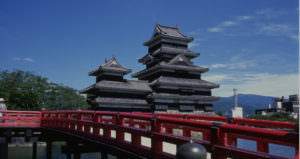 We wanted our guests to be able to look out on the mountains of the Alps and the Jokamachi (‘castle town’) of Matsumoto. 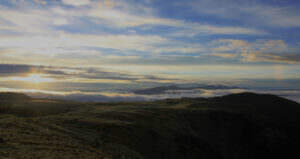 From this desire came our new baths offering panoramic views. Please enjoy the opportunity to look at the wonderful views while soaking in the baths. 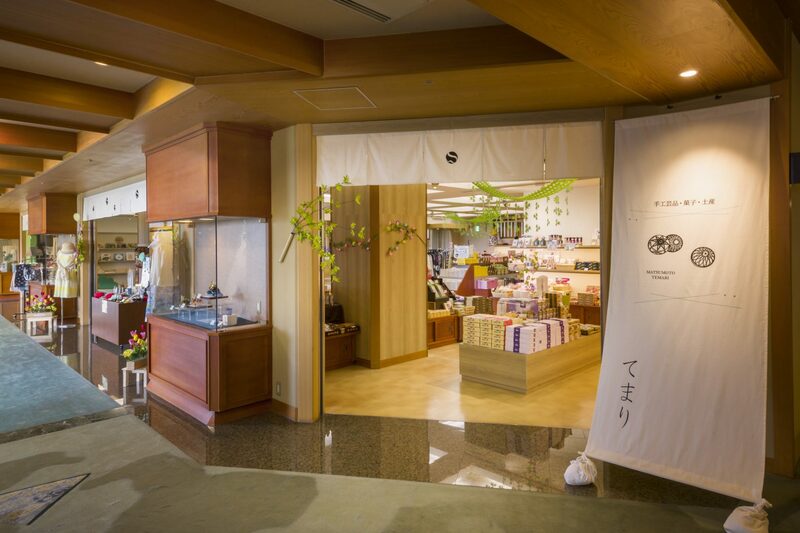 Next to the shop is a children’s play area where your children can enjoy time while you look around the shop. 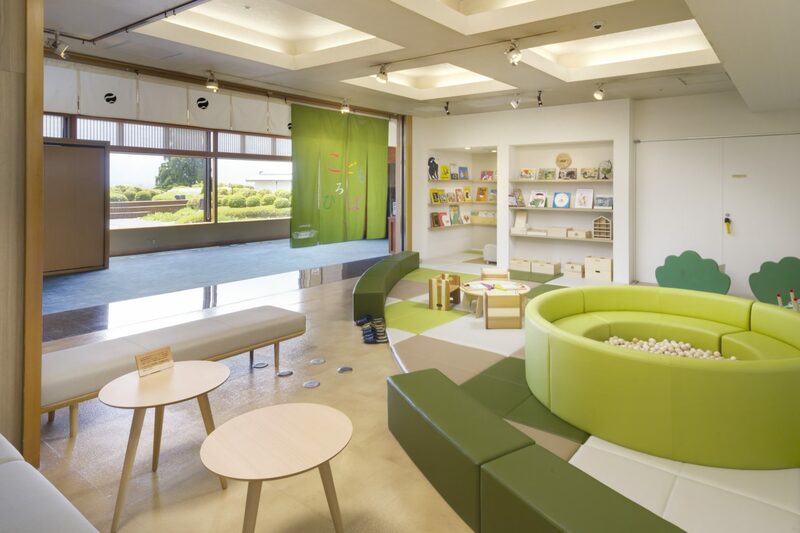 The play area is designed by Tokyu Hands and features toys made from natural materials and lots of picture books. 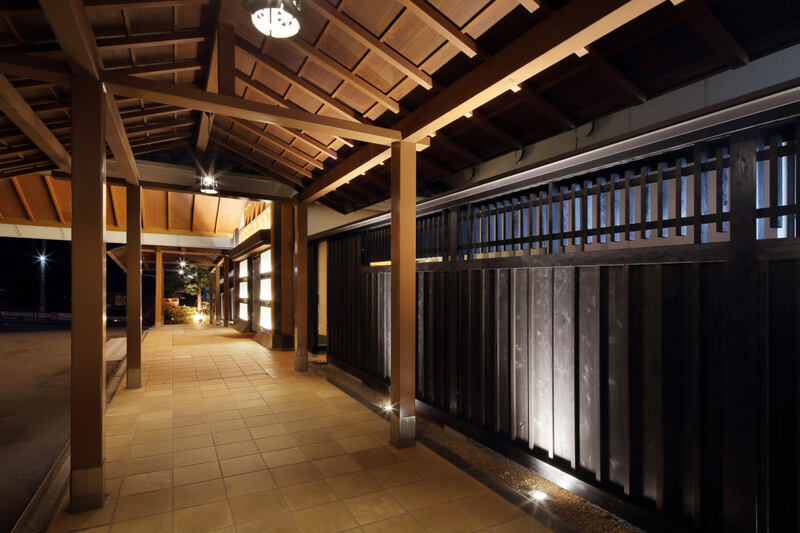 The entrance to the hotel, where we welcome our guests, has been renovated. 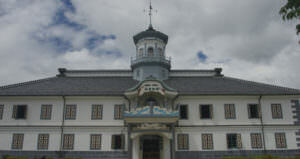 Using the history of Matsumoto Castle as a motif, and being conscious of the atmosphere of Matsumoto, a black fence has been built at the entrance. After you pass through the entrance you come to a wide, open lobby. You can look out of the large windows to view the Northern Alps. Why not take a commemorative photo of the glimmering peaks of the Northern Alps to remember your trip by. 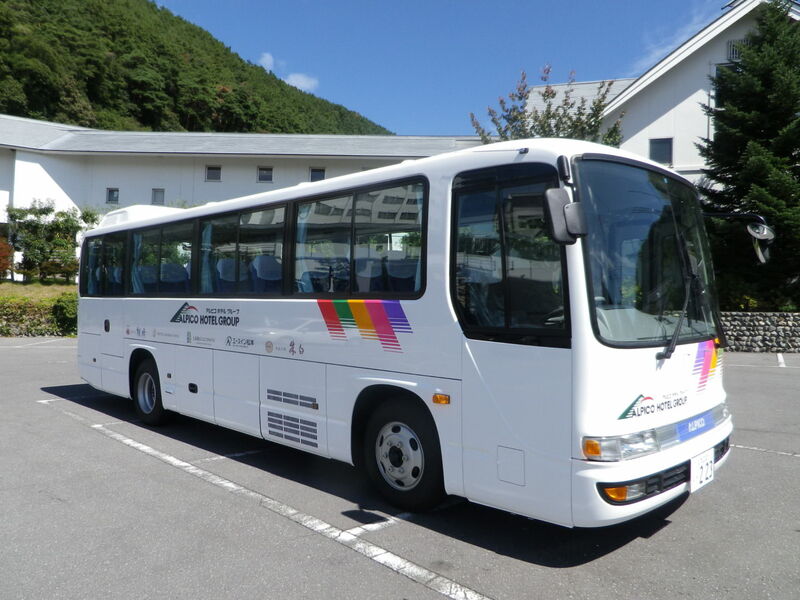 For the sake of our guests arriving by train, we operate a free shuttle bus service between Matsumoto Station and Shoho. We look forward to you using this service. Approx 20 minutes from Matsumoto Station by Utsukushigahara Onsen bound bus. 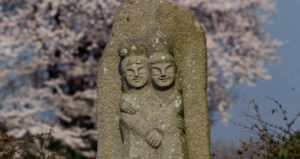 A short walk from 'Hotel Shoho-mae' bus stop. 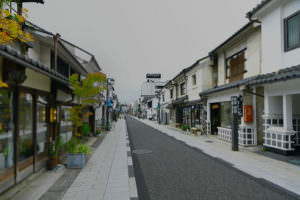 Courtesy shuttle bus runs twice daily from Matsumoto Station at 16:00 & 17:00. No reservation required.